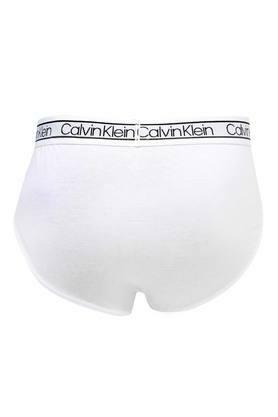 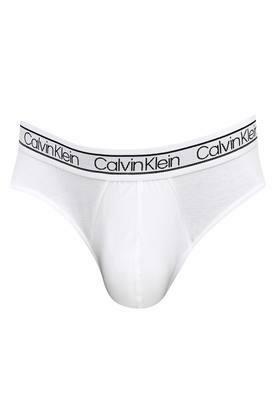 If comfort tops your priority list, then this pair of briefs from the house of Calvin Klein would be a right pick for you. 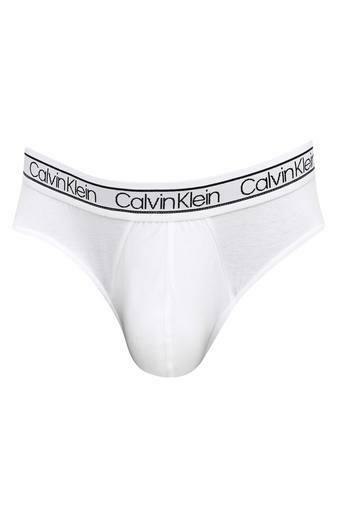 It features solid pattern along with a fine combination of hues that renders it simple yet stylish. In addition, it has been crafted from fine quality cotton fabric that makes it easy to maintain.